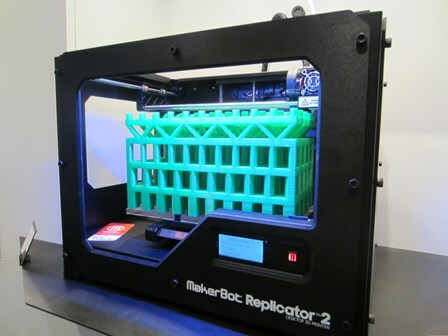 The 3D printing market will become as valuable as WhatsApp in another four years, research has revealed. Unlike the social messaging platform, the 3D printing industry, despite having plenty of real-world uses, is still only just breaking into the mass consumer market. 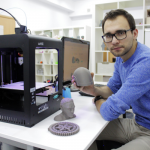 However, the growth of 3D printing is set to explode in the coming years – largely down to developments allowing individuals to purchase and use the printers. Researchers at Canalys have said that the 3D printing industry will be worth $19 billion in 2018 – the same price that Facebook purchased WhatsApp for earlier this year. 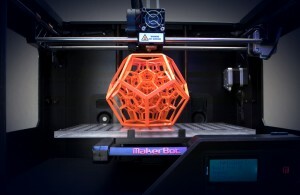 The researchers say the falling cost of 3D printers, making the technology available to far more people, will be key to growth, particularly with the rise of printers that can be used in the home. 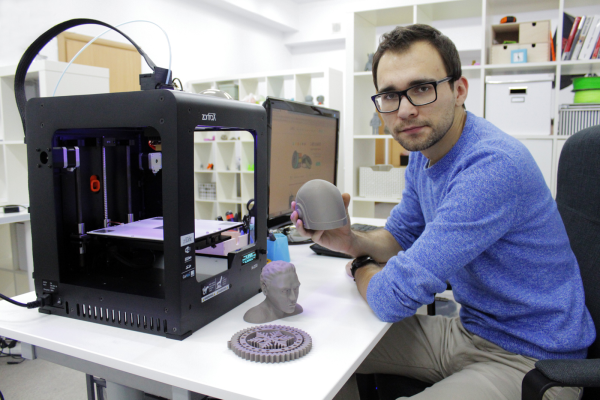 The potential of 3D printing is undeniable: more and more companies are embracing the manufacturing process, which can be easier, quicker and cheaper than traditional methods. The technology is being utilised across many different sectors, including healthcare, jewellery, vehicle maintenance and construction and much more. 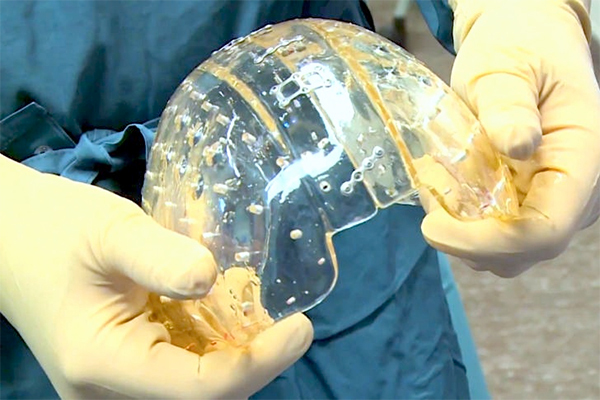 A 22-year-old woman in Holland recently had the whole top of her skull replaced with a customised 3D printed implant to treat a medical condition that causes the thickening of the skull. In Germany, engineering firm EDAG Genesis has created a skeleton for a futuristic car that has been fully 3D printed and in the UK researchers have said that one day planes could be fully 3D printed. The announcement from Canalys doesn’t come as a huge surprised but confirms how widely 3D printing is set to be adopted. 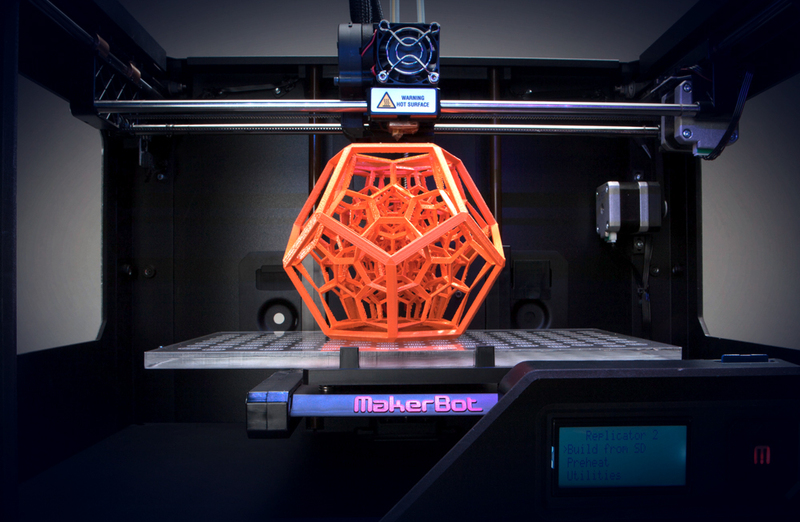 The figures from the company show that the current 3D printer market grew by more than 100% last year. In 2013 the market for printers alone was worth $1.2 billion, and should pass the $2 billion figure this year. “That demand will continue to grow, driven by three main factors: customisation potential, convenience and manufacturing efficiencies. Items can be printed and personalized to order. They can often be printed locally, rather than necessitating designs be sent off to large, sometimes distant, manufacturing facilities. The researchers also said that 3D printing could have other benefits, such as reducing the amount of wastage in manufacturing. 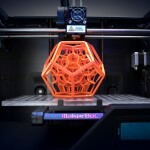 3D printing or additive manufacturing is any of various processes of making a three-dimensional object from a 3D model or other electronic data source primarily through additive processes in which successive layers of material are laid down under computer control. 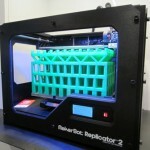 A 3D printer is a type of industrial robot. 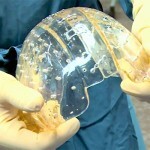 For more on 3D printing, click here.